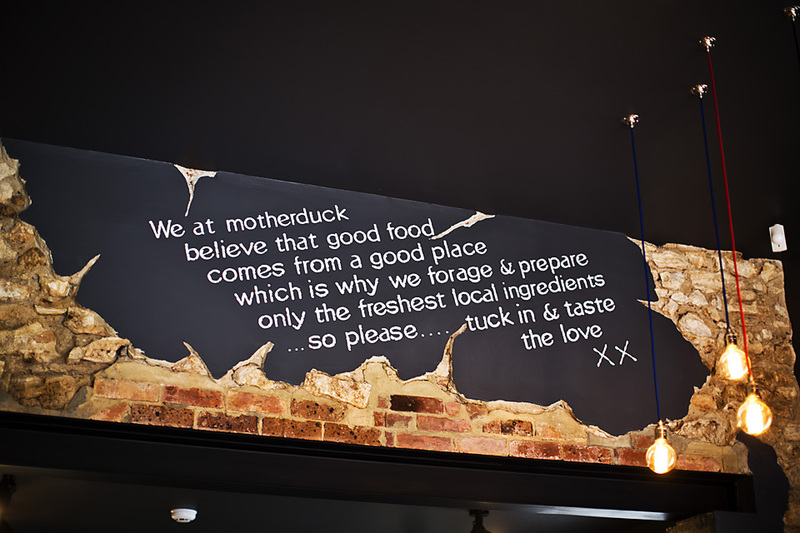 Motherduck was born from the owners dream to run a family owned and operated cafe / restaurant focusing on providing creative, fresh and local food in a relaxed yet upmarket atmosphere. 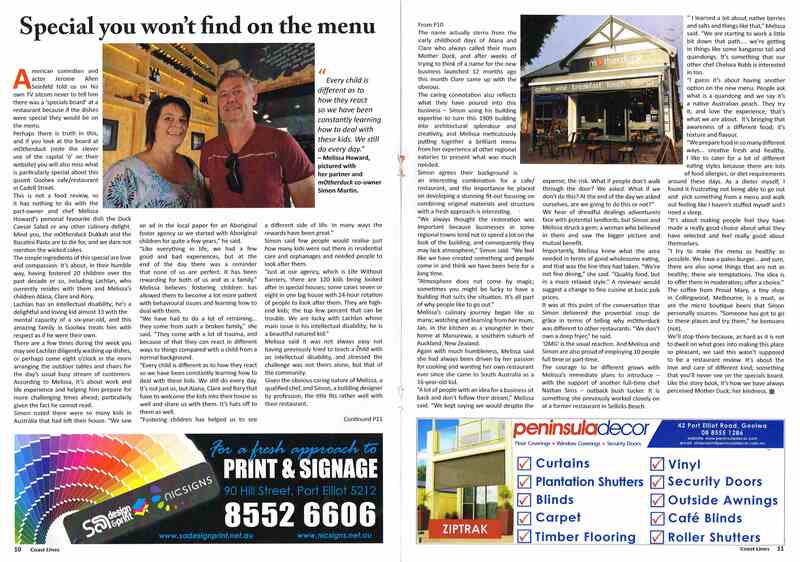 Their dream began by transforming a 105 year old stone building on the main street of Goolwa into a contemporary, eclectic and atmospheric space by blending the original stone fabric of the building with a mix of new and recycled building materials. Mel’s (head chef and owner) years of experience working with her love and passion for real, quality food has led her to create an innovative menu that utilises fresh, local produce that caters for all of today’s complex eating styles. Whether your gluten intolerant, a vegetarian or a traditional lover of meat and three veg, Mel at Motherduck has you covered. 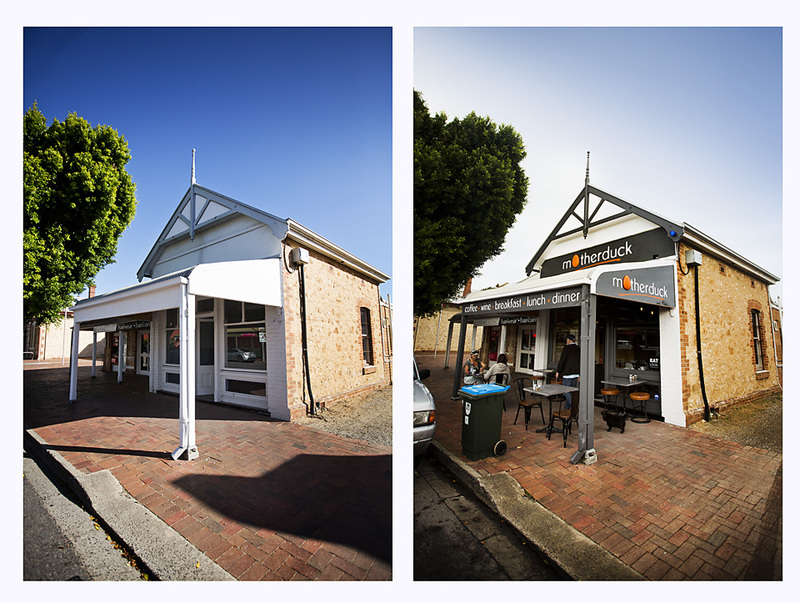 Motherduck’s friendly and experienced staff, including the owner’s daughters, have been hand picked from the Goolwa region to provide that good old fashioned country service that makes Motherduck feel like a home away from home. 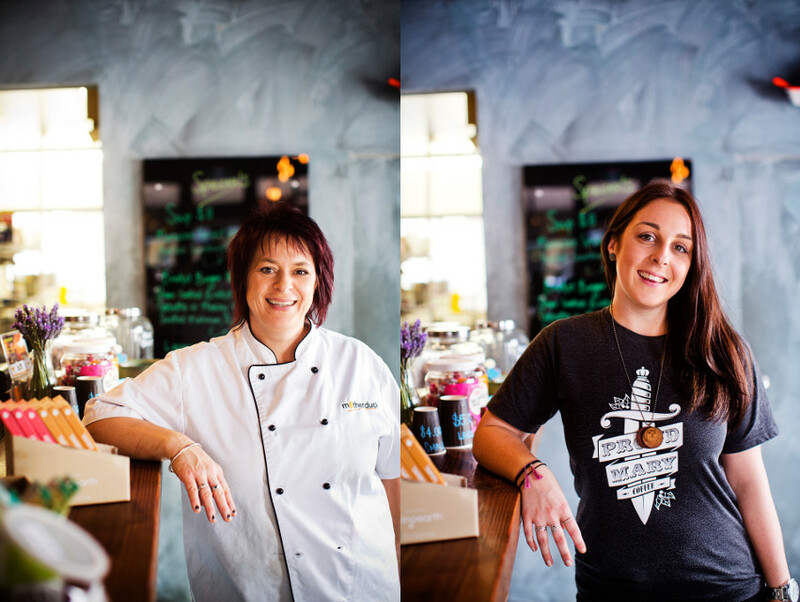 Mel’s daughters Alana and Clare have always called their mum ‘Motherduck’, and after weeks of trying for new business names, Clare came up with the obvious and Motherduck was born.